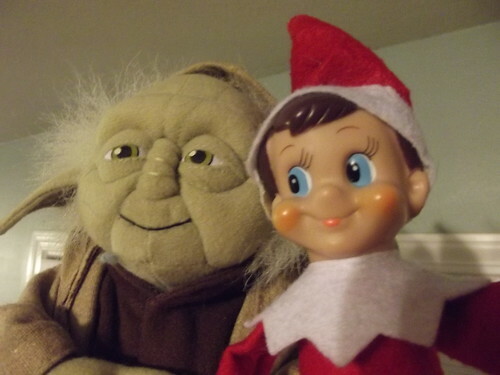 There's a lot of Elf on the Shelf naysayers out there, but to you I say HATERS GONNA HATE. This morning, Banoffee Pie was found giving our little tree some sparkle. 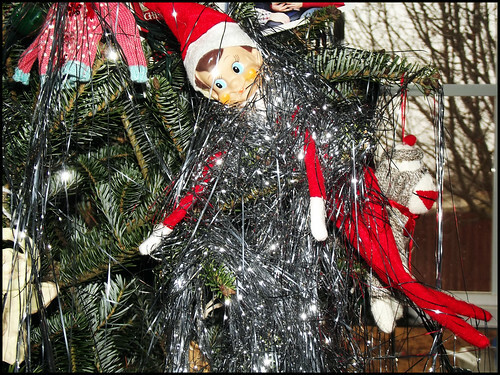 And he got a little tangled up in the tinsel in the process. 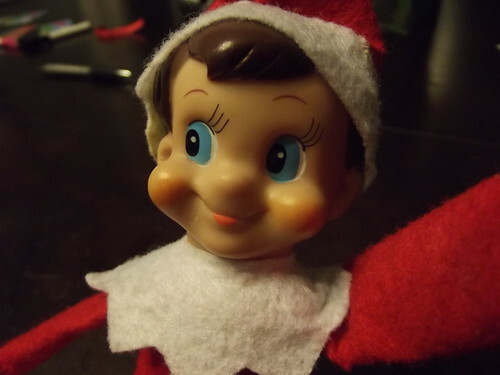 Tomorrow morning, the kids will wake up to discover that Banoffee has stolen my camera and gone around the house taking selfies... or shall I say elfies? 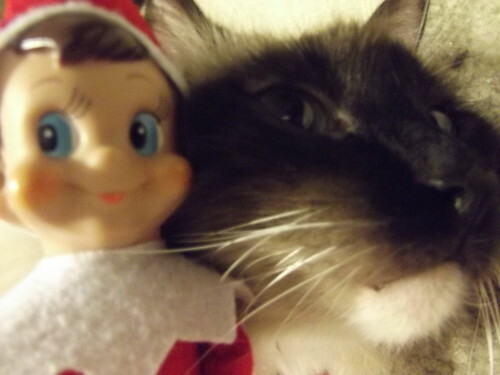 For the full album of Elfies, click here.